Th e 2019 Foundations in Education Spring Gala took place on Thursday, April 11, 2019 at Woodway Country Club, Darien. This year’s gala raised a record $1.3 million for Catholic education in the Diocese of Bridgeport. 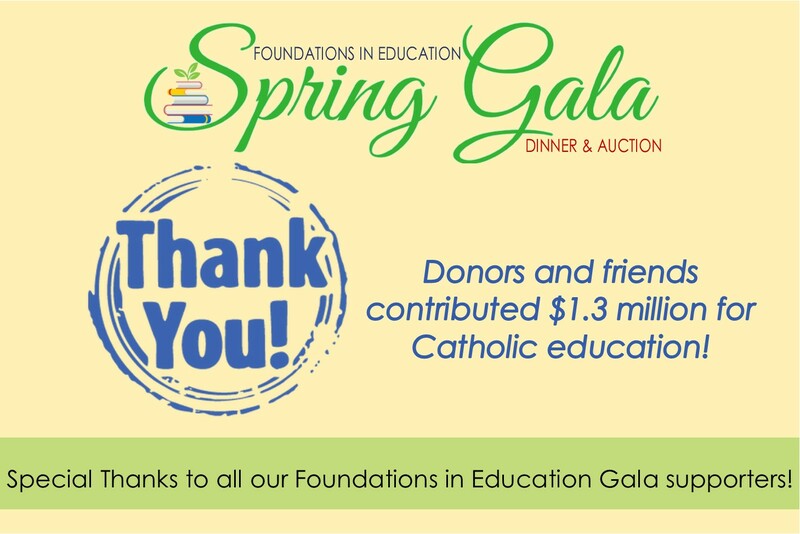 Special thanks to all our Gala supporters who make a competitive, exceptional Catholic education possible for low-income children throughout Fairfield County. Click here for photos from 2019 Spring Gala. Rebecca and Michael Shea, Jr.